Thirlmere is a reservoir constructed at the end of the 19th Century to supply water to Manchester. The Thirlmere dam raised the waster level and joined two existing lakes, Leathes Water and Wythburn Water. The area around Thirlmere provides a good range of camping and caravan sites as well as a great selection of attractions and things to do. 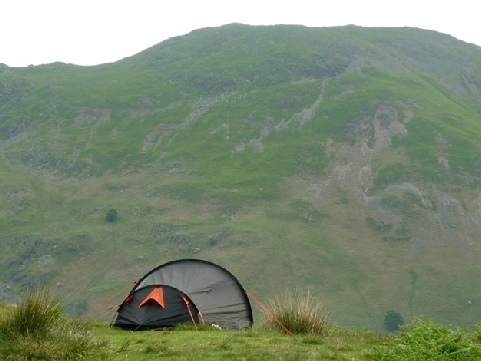 Check out the key information on the right and then explore the Thirlmere camping and caravanning sites listed below. In addition to the beauty of the Lake itself, there are also a number of attractions around Thirlmere, including The Threlkeld Quarry and Mining Museum, the many delights of Grasmere and Keswick, and great walks around the Helvellyn range.